Intel recently unveiled the all-new Pentium Silver and Celeron Atom processors. This new generation of Intel processors geared towards usage on low-power platforms such as inexpensive computers and smartphones. The ability for these processors to be on mobile devices allows consumers to have powerful computers on the go. So, whether they want a powerful computer at their desks or on the subway, they’re able to perform wherever they are. This newfound flexibility along with the other new features of the Pentium Silver and Celeron Atom processors are sure to make these a favorite among consumers. This generation of processors are manufactured with better and improved processing cores over previous generations as well as with an enhanced media decoding/encoding engine, and a promise from Intel to have better performance while using less energy. These Pentium Silver and Celeron Atom processors are Intel’s third generation of low-power processors. 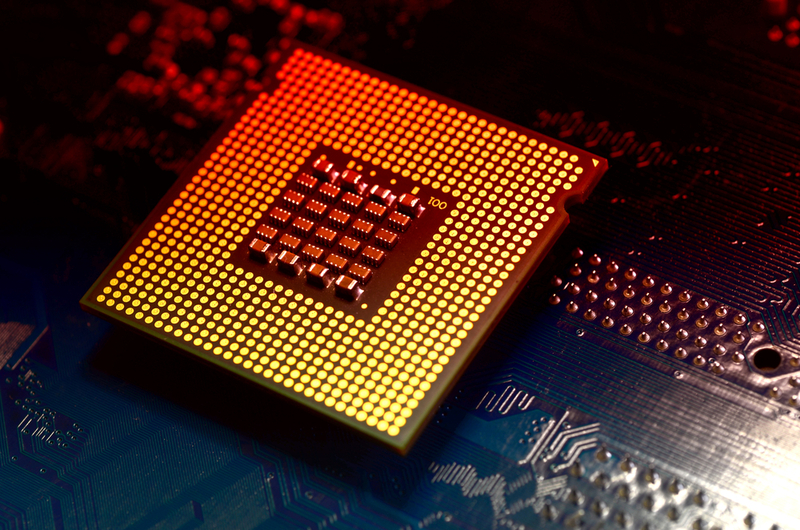 Because of the improved process in manufacturing these processors, Intel claims that these processors are nearly 70 percent faster than the previous generation’s Pentium N3540/J2900 chips. With these improved times, processors will be able to download an 8GB movie in one minute and provide up to 10 hours of HD playback with a 35-hour battery life. Here are some other new-and-improved features for the Pentium Silver and Celeron Atom processors.